← Should Deerfield Township Taxpayers Hand Over More Money to Trustees? As Ohioans across the state prepare to vote on local issues in Tuesday’s August 6 special elections, there’s a final thought to consider. Is the taxation issue on the ballot a result of a revenue problem or an expenditure problem? Does Deerfield Township have a revenue problem – or a spending problem? Numbers may provide insight and clarification. Deerfield Township property owners pay the highest net property taxes among all townships in Warren County. That hasn’t deterred township trustees from asking voters to approve a 1.5-mill increase to the current 2.5-mill police levy in Tuesday’s August 6 special election. Should Deerfield taxpayers hand over more money to trustees? Deerfield trustees unanimously passed a measure March 5 to put a police levy to a vote in the August 6 special election, a move that will cost the taxpayers approximately $30,000 in additional election costs. Trustee president Chris Romano said if the sheriff’s levy failed in August, there wouldn’t be time to renegotiate the budget and come up with Plan B, saying budgeting is “complicated”. However trustees had well over a year to think it over. Township officials signed a new three-year contract with the Warren Sheriff’s office effective January 1, 2012. November general elections historically generate the largest voter turnout and reduce election costs to taxpayers. 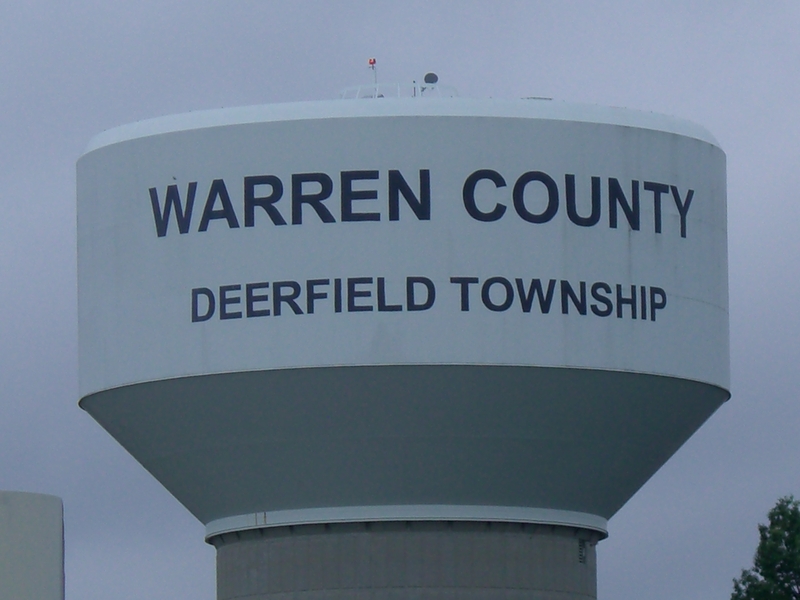 Deerfield property owners already pay the highest net property taxes among townships in Warren County. Elected officials say they need additional taxpayer dollars to keep current levels of police service – or they may have to make cuts. The need for a police levy points to a problem with township trustees’ spending priorities. Perhaps Deerfield doesn’t need to cut its police force, but better manage its spending. Let the taxpayer beware – of politicians with their hands out for more money. This entry was posted in Archives, Local Politics and tagged August 6 Special Election, Chris Romano, Deerfield Township Police levy, Deerfield Township Property Taxes, Deerfield Township Sheriff, FIscal responsibility, Government spending, Warren County Property Taxes. Bookmark the permalink.